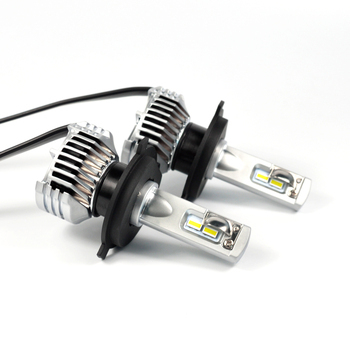 6500lm /bulb , 13000lm /set ( Real brightness more than 3000lm per bulb ,the brightest led headlight version KO HID kit on brightness). 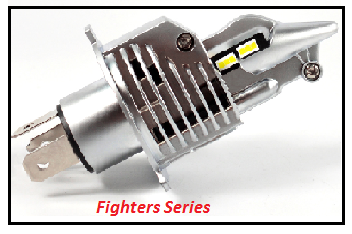 Unique design sructure, make the led headlight kit more effective , make it longer lifespan. 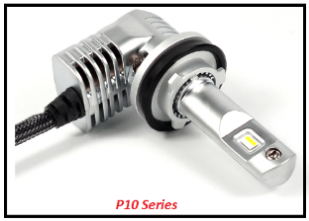 Mini size ,it is easier to be installed , 100% suitable for all the cars. 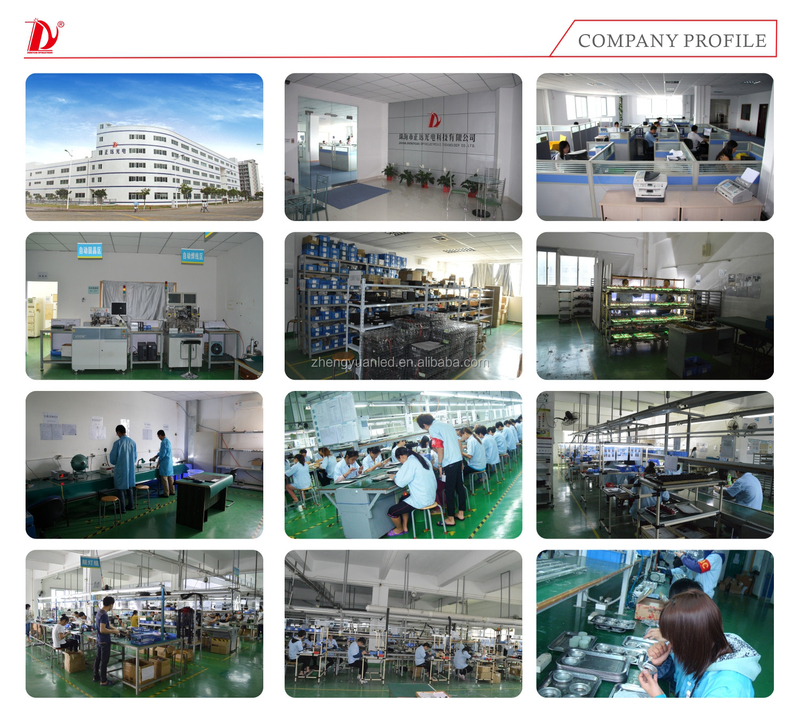 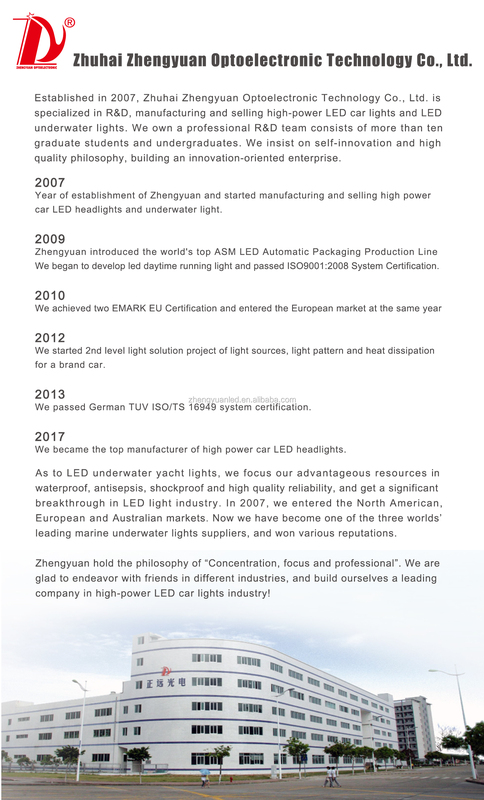 Customized auto grade led chips make it low consumption but super high brightness and good light focusion. 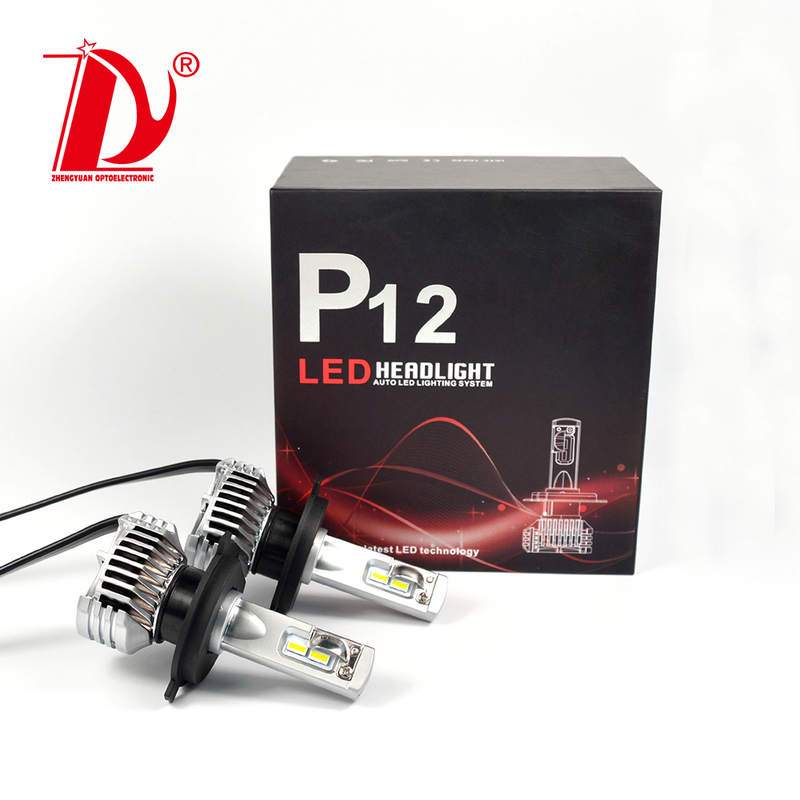 P12 series led headlight kit use 0.72mm ultra-thin copper PCB to make so perfect light pattern. 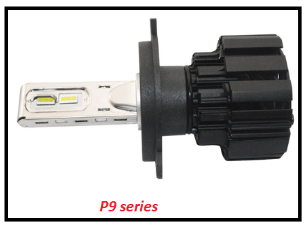 Fulled sealed waterproof design make it work normally in the snow or rain.